Every year around this time, women tend to pull every sequined piece they own out of their closets and department stores are filled with sequined clothes and accessories. We fully believe that sequins should not be restricted to holiday and NYE looks, since they can literally light up an everyday outfit. For a simple yet glamorous outfit, opt for a sequined statement skirt. Pair it with more subtle and comfortable pieces, like this beautiful white blouse and this cashmere cardigan. Add a pair of thick tights to keep you extra warm. Finish the outfit with chic brown oxfords and you’ll have a casual everyday look that’s sure to make you stand out. 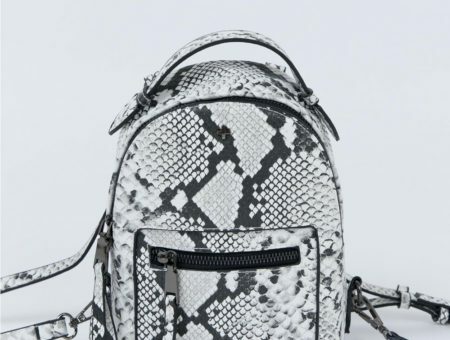 The second look features an outfit combination you have probably worn a thousand times, with one sparkly upgrade. Start by pairing gray skinny jeans with a basic black blouse, as well as sleek ankle boots. The showstopping element in this ensemble is this sequined gold blazer. It will definitely make you shine! For the last ensemble, I decided to go for the cliche Christmas/New Year’s look. I chose a pretty silver sequined body-con dress and paired it with a crisp white blazer for extra elegance. This glam look is completed with strappy pumps and a chic box clutch. Which of these three outfits is your favorite? 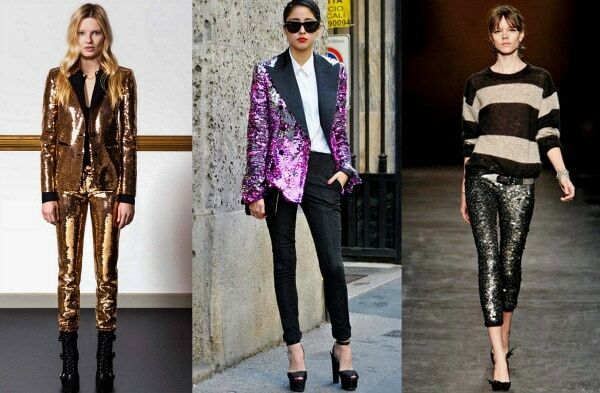 What do you think about sequined clothes? Will you wear them this winter? Remember to tell us your thoughts by leaving a comment below! 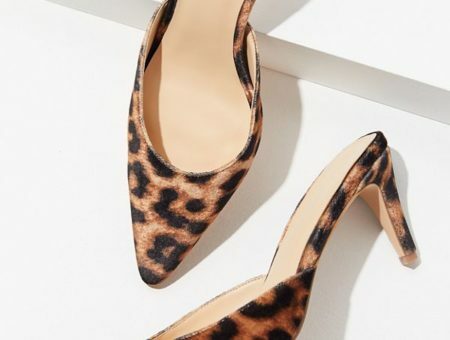 Previous Would You Wear… Loafer Pumps? Next Would You Wear… a Single Earring?